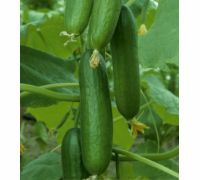 Cucumber "Edyp F1" (Cucumis sativus) is a medium early variety intended for field cultivation that stands out with it high resistance to cucumber diseases, particularly downy mildew. 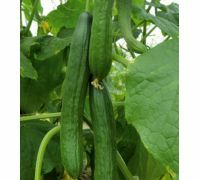 Fruit of this variety take on uniform, cylindrical shape. The peel is vividly green coloured, shiny and covered with white tips. The fruit do not tend to deform nor to overgrow. 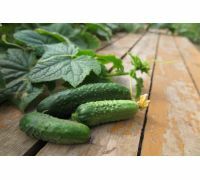 They are delicious and crunchy, hence recommended especially for pickling and marinating. 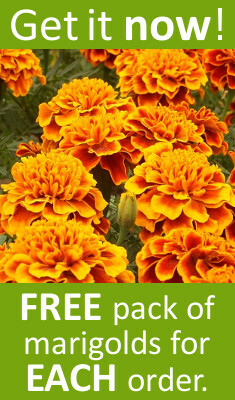 The plants produce almost exclusively female flowers, what significantly increases crops volume. 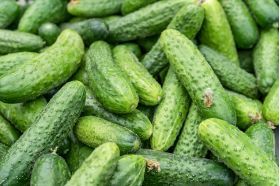 Cucumber belongs to low-calorie vegetables. Water makes up for over 97% of its mass, while the rest consists of protein, fats, sugars, vitamins C, B1, B2, E and A, as well as such minerals as kalium, calcium, phosphorus, magnesium and iron. 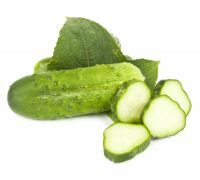 The peel contains the largest amounts of these substances, hence it is recommended to eat cucumbers whole, without peeling them. 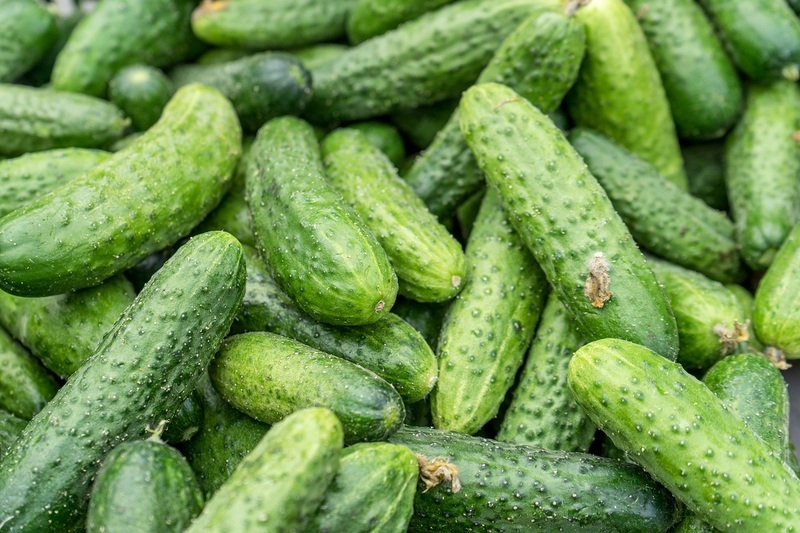 High basic minerals content result in deacidifying effects of the cucumber. 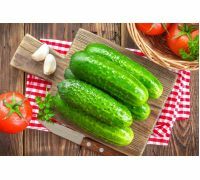 This vegetable will also help you to remove the excess water from your body. 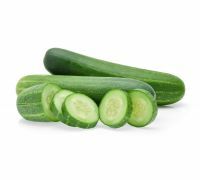 Cucumber also contains numerous anti-cancer agents - flavonoids, lutein and caffeic acid. 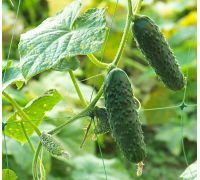 Cucumbers should be grown in humous soils with high water capacity and neutral reaction, enriched with manure or compost. 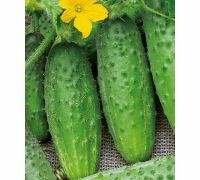 Sow cucumber seeds directly to the ground on the permanent site after May 15th, when the risk of frost is over and soil warms up quickly. 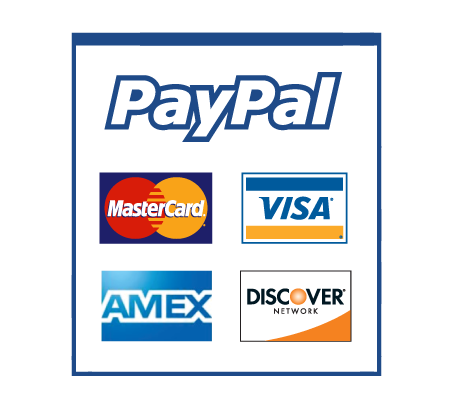 Sow seeds in 80-120 x 10-15 cm spacings. Should the temperature fall below 15°C, cover the furrows with aggrotextile in order to speed up the emergence. 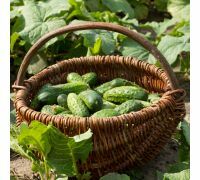 Harvest the cucumbers gradually, as they ripen, from July until September. 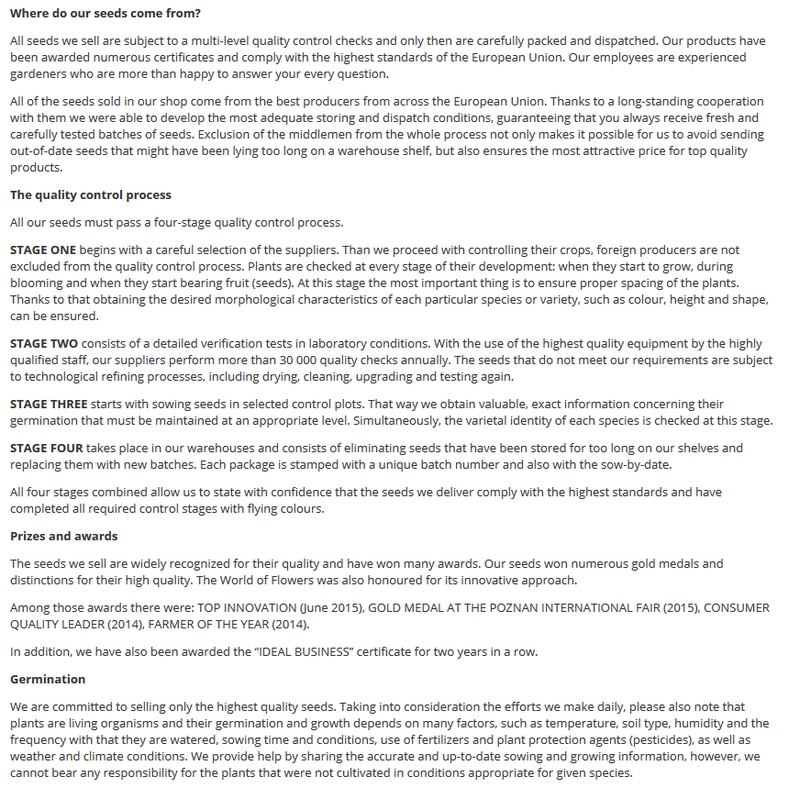 The "Edyp F1" variety is particularly recommended for organic cultivation thanks to its high resistance to the most dangerous fungal diseases. 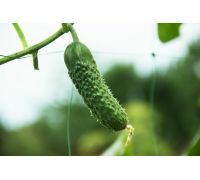 It may be grown equally successfully by amateur gardeners and farmers. 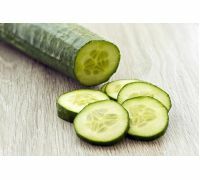 Package contains 3 g of "Edyp F1" cucumber seeds, as well as the sow-by date and growing instructions.